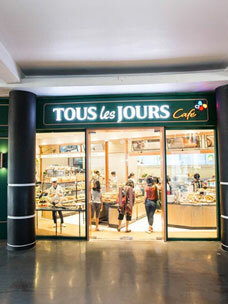 CJ Foodville’s premium ingredient and healthy bakery Tous les Jours (www.tlj.co.kr) has really made a name for itself in Vietnam, where it is comfortably the number one brand in its segment. Recent successes include the back-to-back openings of its 30th and 31st stores, meaning it’s now found in the top 5 most important cities in the country. .
Tous les Jours has announced the recent launch of its 30th branch in Danang, immediately followed by its 31st branch, which opened in Le Thanh Ton Street, Ho Chi Min City (HCMC). The new openings further widen the gap its nearest local rival and work to cement Tous les Jours’ dominant position in Vietnam. . But it’s the location of its 30th store which is particularly significant, as it really drives home the strong performance Tous les Jours has been enjoying, driving it to a presence in all of the 5 major cities in Vietnam. . The bakery brand first entered the Southeast Asian region (Vietnam) in 2007. 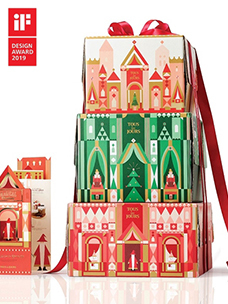 Yet, in just five years Tous les Jours was operating across 28 locations in Vietnam, easily beating its competitors and expanding as the nation’s favorite bakery as judged by both sales revenue and number of stores. In addition, further store openings in 2012 in Hanoi (June), Cantho (July) and Haiphong (December), followed by the 30th store location in Central Vietnam’s major port city Danang district in March 2013, has meant it has now achieved quite a feat: a presence in each of the 5 major cities in Vietnam. . The 31st branch, which opened immediately after the 30th, is located in Le Thanh Ton Street, Ho Chi Minh City (HCMC). Le Thanh Ton Street is a popular downtown area and famous as a luxury commercial district, where prominent restaurants fight it out alongside clusters of Japanese and Chinese diners and cafes. It was in this maelstrom that Tous les Jours opened its doors as the area’s first bakery shop. .
“The status of the Tous les Jours brand image has changed significantly since we reached No. 1 in terms of sales and number of stores,” an official with the Tous les Jours Vietnam office was quoted as saying. “The store launch in the famous restaurant street of Le Thanh Ton, an area where there had yet to be a single bakery, as well as our strategic partnerships with Japanese banks and credit card companies, have helped generate tremendous positive feedback from our customers.” . 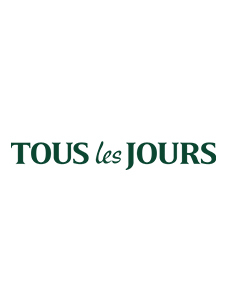 Tous les Jours currently operates in 7 countries besides Korea, including Indonesia, Vietnam, the Philippines, Cambodia, Malaysia, China, and the US. 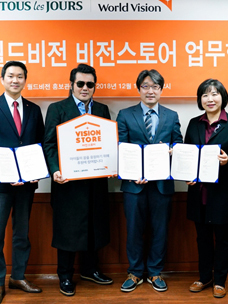 Other than the bakery chain, overseas global food brands including Bibigo, VIPS, and Twosome have in total over 145 stores in operation across the globe, underpinning the successful expansion of CJ Foodville worldwide. .